Ferry Man's Cottage offers luxurious holiday home accommodation, set in it's own private 12 acre section at the very end of Birds Ferry Road, forming part of our 33 acre property. 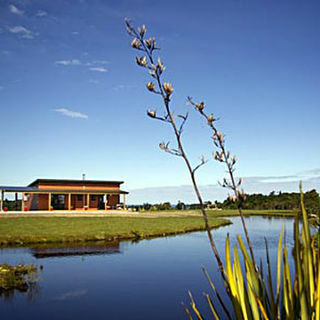 It is the perfect spot for a romantic weekend away or a family holiday. Pets allowed inside. 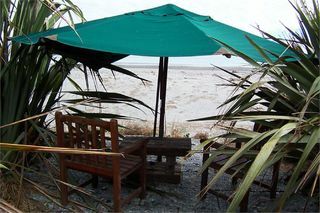 Whitebait is a cosy self contained cottage on same property as pengiuns retreat - only 40 metres to the sand and private seating which overlooks the beach. Cottage has garden view. 3 kms from Hokitika wonderful birdlife, beach fires. 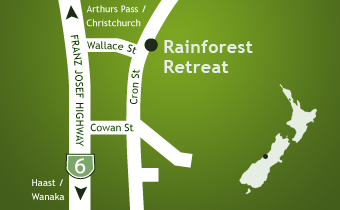 Penguins Retreat is absolute Beach Front 3 Kms North of Hokitika. We call the house penguins retreat as 4 years ago a colony of penguins turned up in our flax bushes and made numerous nests. 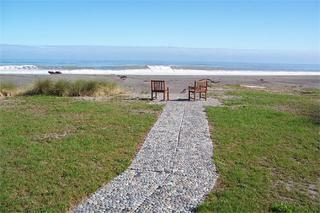 Outdoor bath beach fires bird watching fantastic sunsets fishing 50 metres from whitebait creek - nets available.